Supreme champion pen overall was the pen of bred heifers from Deep Creek Angus. 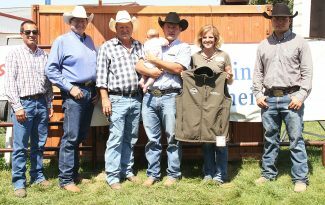 In the photo, Scott Dirk, TJ Gabriel and Amanda Kammerer. 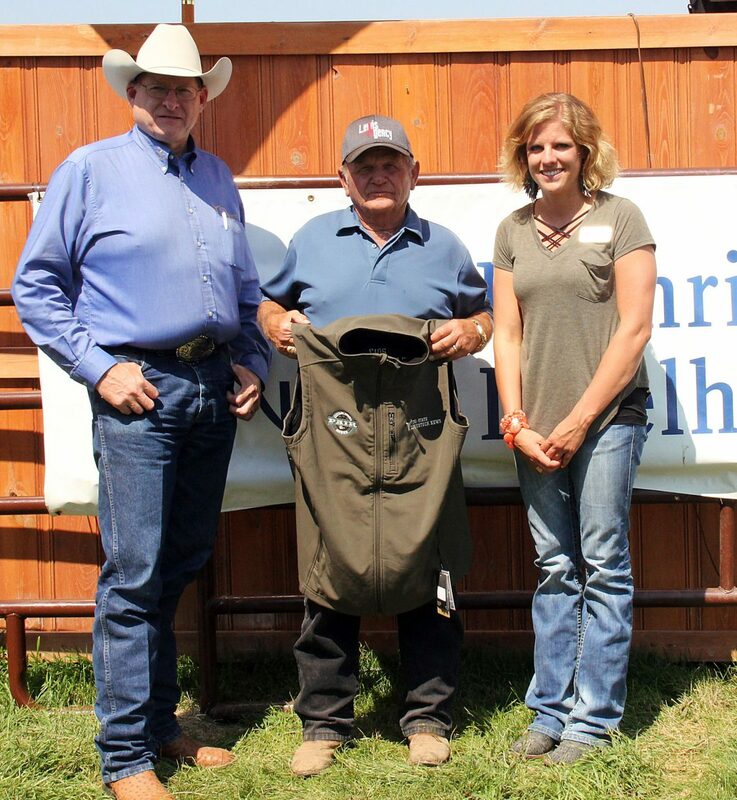 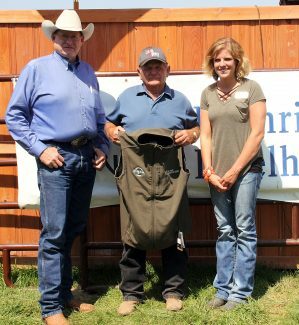 Jack Hunter, Crawford, Nebraska, Katrina Kolb, Belle Fourche, South Dakota and Kelly Erickson, Kadoka, South Dakota judged the 24 pens of 3 at the Central States Fair in Rapid City Aug. 23. 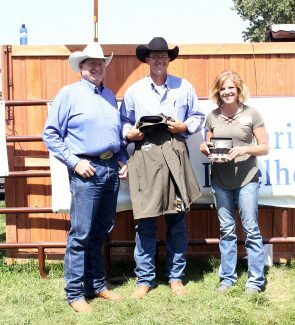 * Champion pen of bull calves was Deep Creek Angus, Midland, SD. Boehringer-Ingelheim Vetmedica, Tri State Livestock News, Hubbard Feeds, Jenner Equipment, Runnings, Tarter Equipment.